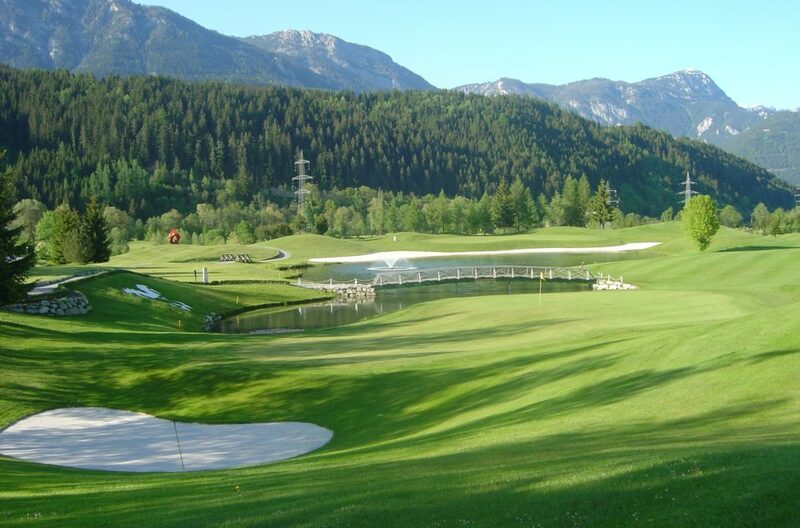 Luscious green alpine valleys and magnificent mountain peaks – all around the Fairway, tee off on greens at the heart of nature surrounded by the loveliest scenery. 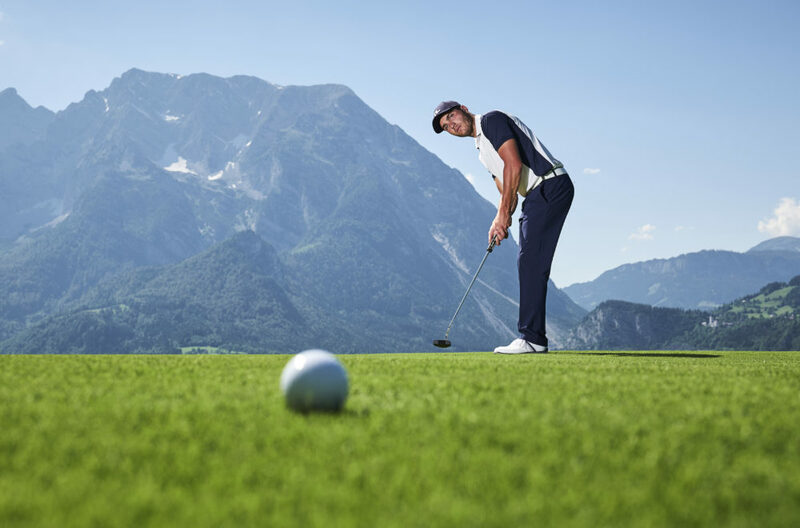 Many top golf clubs such as GC Radstadt, GCC Dachstein-Tauern, GCC Schloss Pichlarn and GLC Ennstal Weißenbach offer 18-hole golfing pleasure on your golfing holiday, and all within only 50 km around the ARX Hotel! 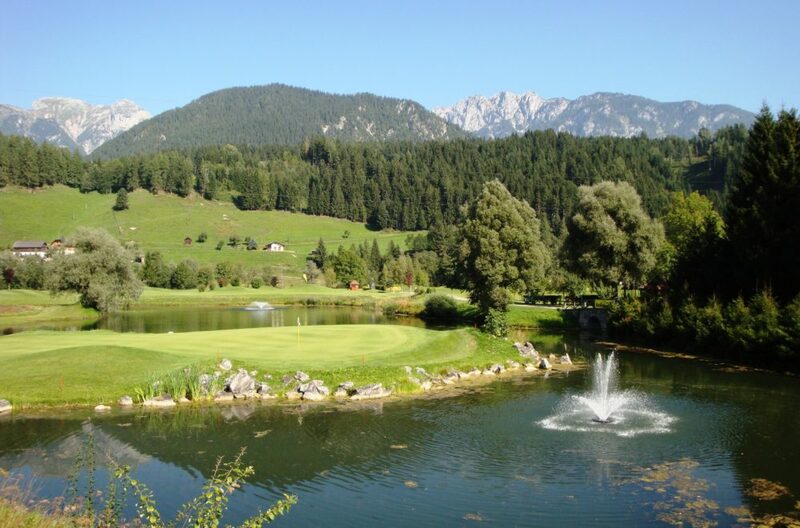 As official Partner Hotel of the Dachstein-Tauern Golf & Country Club we offer reduced greenfees. 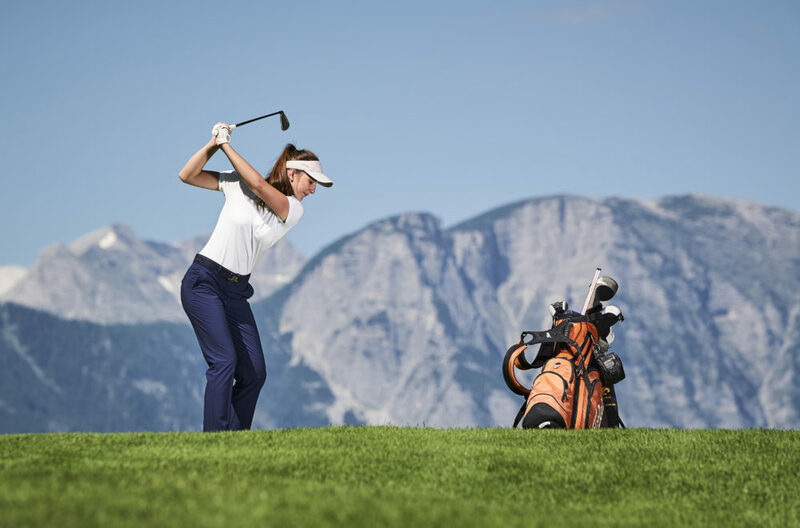 Take a look at our customized package offers for your golfing vacation including many benefits. Have a great game!